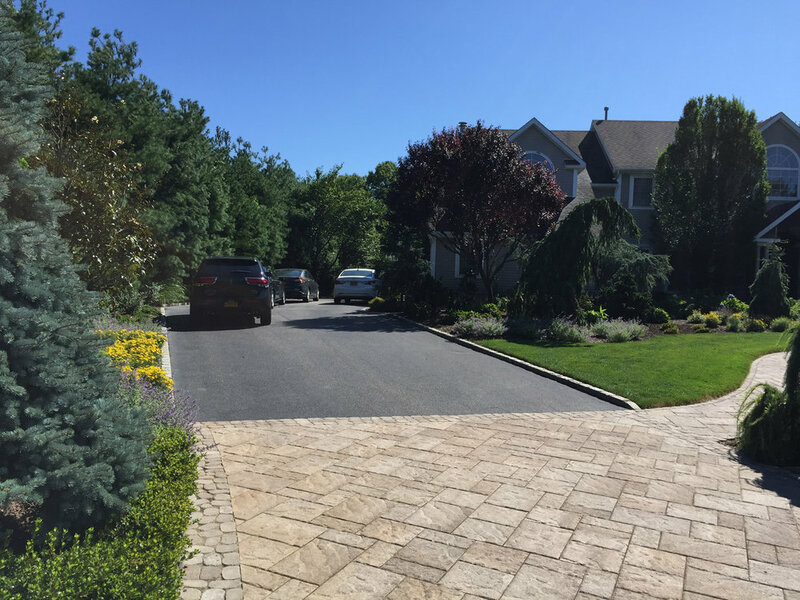 Gary Duff Designs transformed this Setauket front-entry way to expand the view of the house, making it look larger and more inviting. 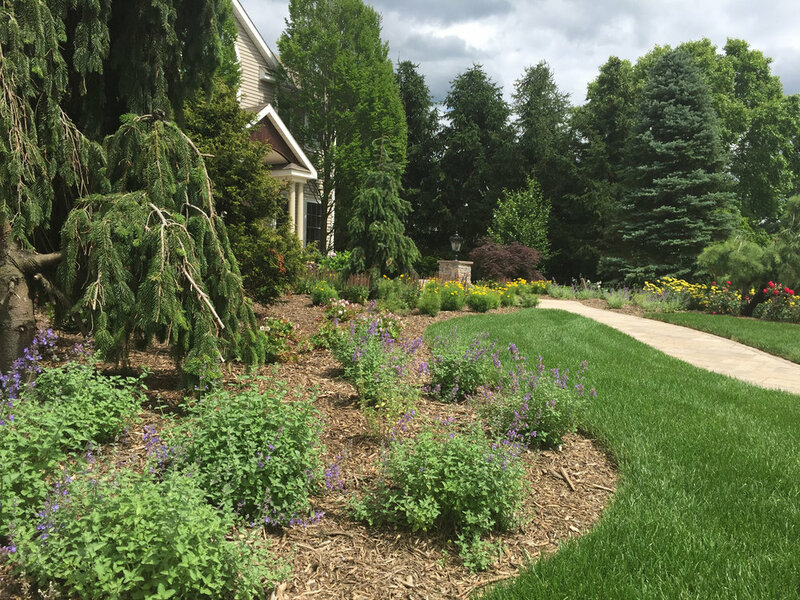 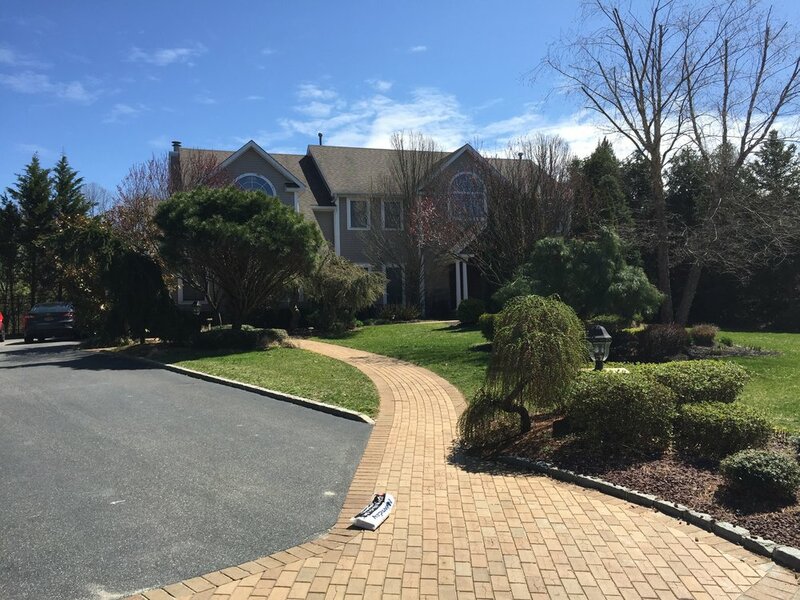 By clearing out unruly shrubs and weeds - and replacing them with lower, cleaner looking plants, and a front driveway apron, the team simulated a natural face-lift for the entire property. 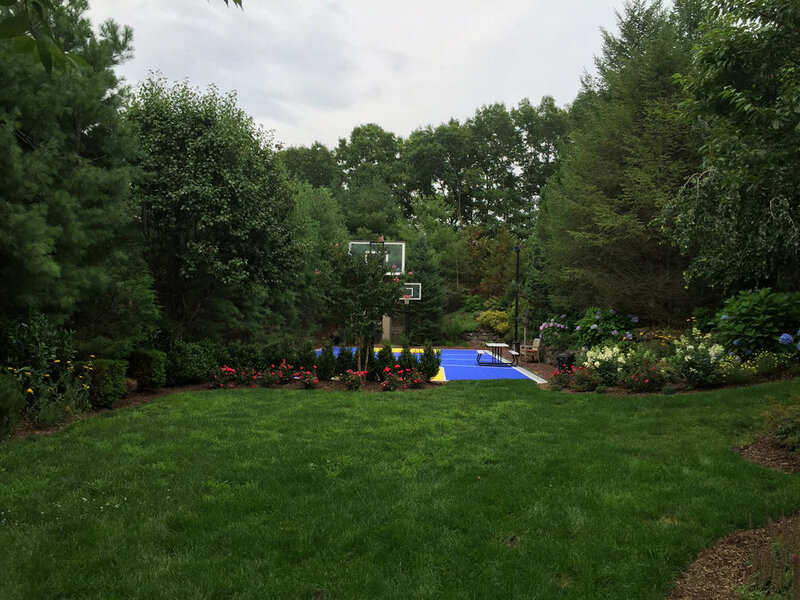 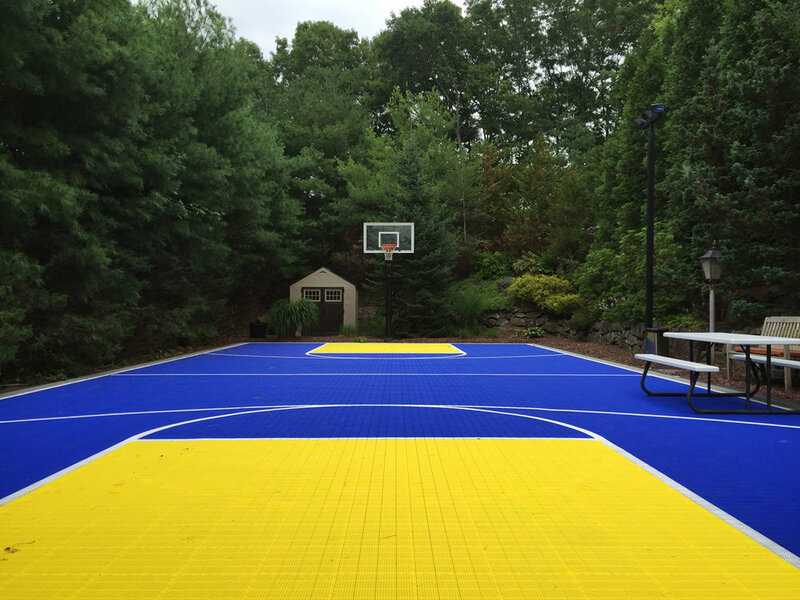 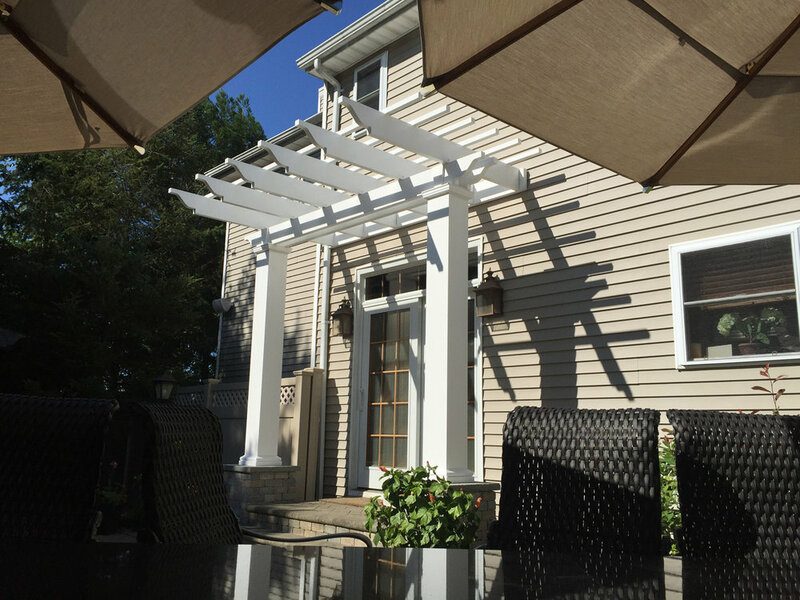 A whimsical winding walkway and updated basketball court made with Mateflex material completed the landscape design project, which received rave reviews from the homeowner, who happens to be an architect himself.